The oncology service investigates and treats cancer. 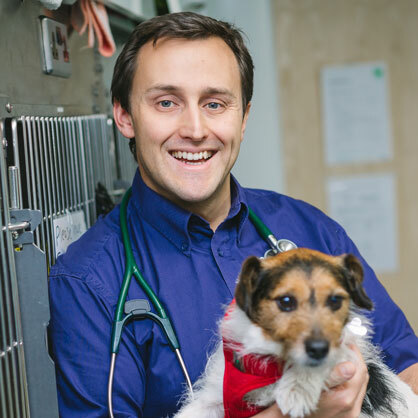 As well as being veterinary professionals, our oncology team are pet owners and fully understand how devastating the diagnosis or suspicion of cancer in a best friend can be. 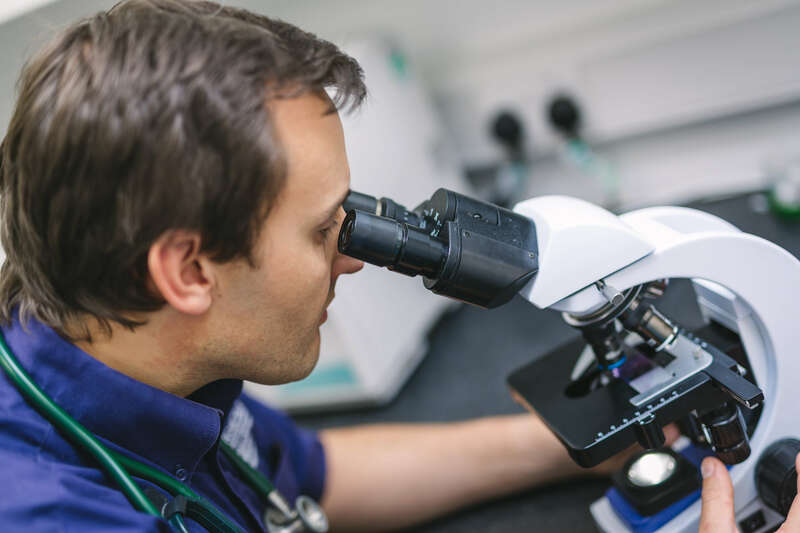 However, thanks to ongoing leaps and bounds in science and medicine, the outlook for cancer patients (both two, and four-legged) is improving year on year, and we are very proud to translate cutting-edge research into the service we offer our patients. Many cancers in dogs and cats previously deemed “untreatable” can now be controlled, or even cured. In treating a pet for cancer our utmost priority is that they maintain a normal lifestyle and normal quality of life for the duration of their therapy. In this sense, veterinary cancer treatment sometimes differs from human cancer treatment. 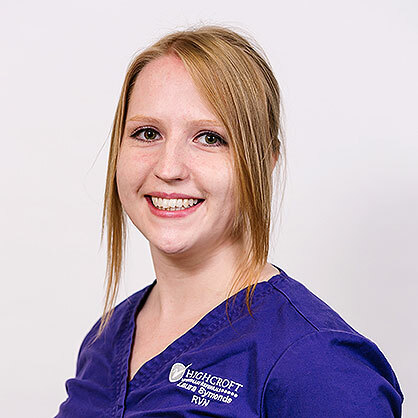 We also believe it is of the utmost importance to facilitate our client’s understanding of their pet’s disease and fully involve the pet’s family in decision-making about treatment. Investigation of suspected cases of cancer, masses and lumps. Staging of cancer cases with advanced imaging, sentinel lymph node mapping and minimally-invasive biopsy techniques. Counselling clients, helping them to understand the disease process, prognosis and available treatments. Chemotherapy clinic, offering the most modern oral and injectable chemotherapy treatments. Interventional oncology procedures including stenting and chemo-embolization. Surgical oncology procedures including complex reconstructive techniques as well as keyhole techniques. Radiation therapy arrangement. We work closely with several radiation treatment centres and can facilitate radiation treatment where appropriate. 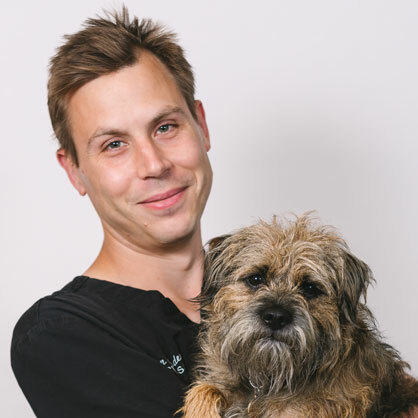 We are happy to receive referrals in all aspects of veterinary oncology, at any stage of diagnosis or treatment. We are equally happy to receive a case of suspected cancer for investigation, a pre-diagnosed case for staging of disease and discussion of treatment options, or a pre-treated cancer case for further therapy.